The NAVLE, for most veterinary students, is the scary monster waiting at the end of the vet school road. There are many questions we have about some basic details of the exam, but the answers are sometimes hard to come by. In this episode Seth shares information he's found about some handy key details about the (arguably) most important exam of veterinary school. 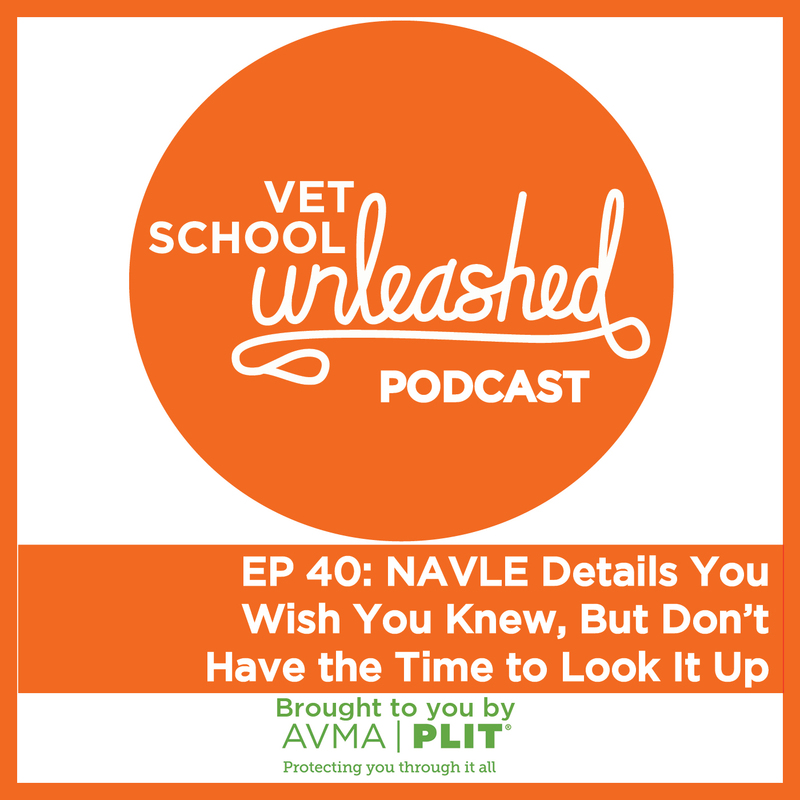 Special thanks to AVMA PLIT for making this episode possible!